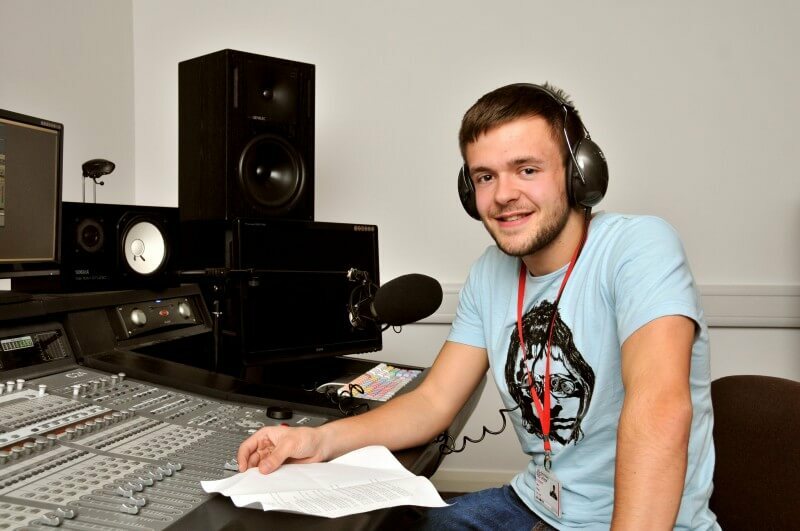 Barnsley College Interactive Media student Jake Cleary is fulfilling a lifelong dream having secured a place on the ‘We Are Barnsley’ radio station every Wednesday delivering the football report. Jake, a former Netherwood ALC pupil, kick-started his radio career by training at YMCA Radio with one of Barnsley College’s Music, Media and Performance tutors, Lee Barber, who was able to pass on his many years of radio experience. In the space of a year Jake has trained with local internet station ‘Radio Barnsley’, helped develop radio show ‘The Football Report’, which broke listening records, and is now working alongside two of the biggest news outlets in Barnsley on a re-vamped version of the programme at The Barnsley Chronicle and We Are Barnsley News. Jake will be delivering the football report each week, reviewing Barnsley FC games and interviewing players. The budding sports journalist has always wanted to work in either radio or print and feels that his course in Interactive Media is helping him progress in the right direction. 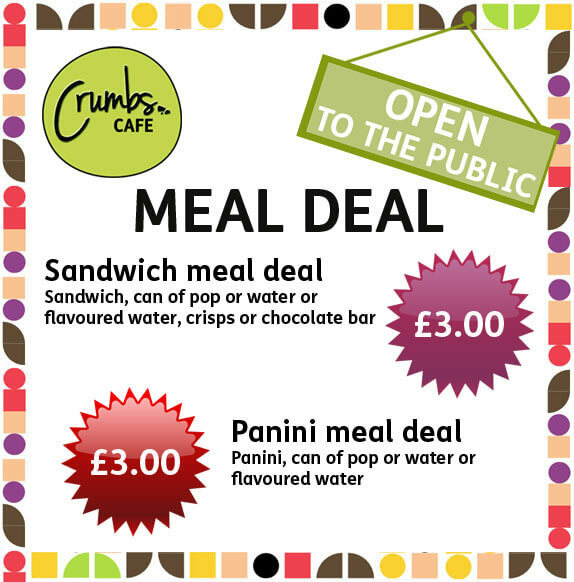 For more information on Barnsley College’s Media courses call 01226 216 123 or email info@barnsley.ac.uk. The next Open Evening is on Wednesday 20 January, 6.00pm to 8.00pm.